C.S. 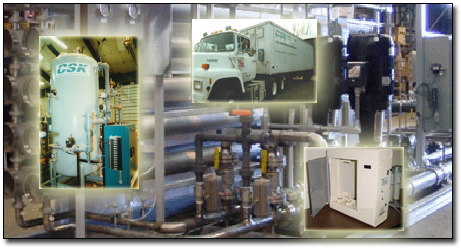 Kimeric is a full service water treatment company serving business customers. We are located in the beautiful upstate area of Tonawanda, New York. Our geographic business range covers the Northeastern United States and most of Ontario Canada. We have been in business since 1986 and have water related experience in the area that goes back for more than 40 years. We are proud to serve some of the worlds greatest companies and hope to work with you soon!